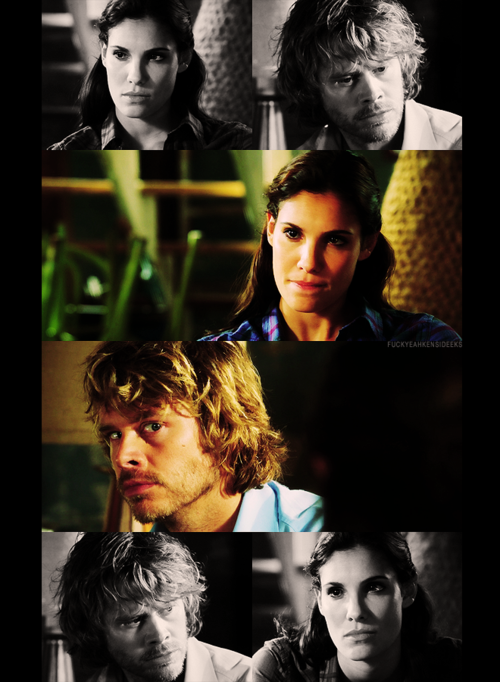 2x08- Bounty. . Wallpaper and background images in the NCIS: Los Angeles club tagged: ncis: los angeles season 2 2x08 marty deeks kensi blye eric olsen daniela ruah. This NCIS: Los Angeles fan art might contain portrait, headshot, and closeup. 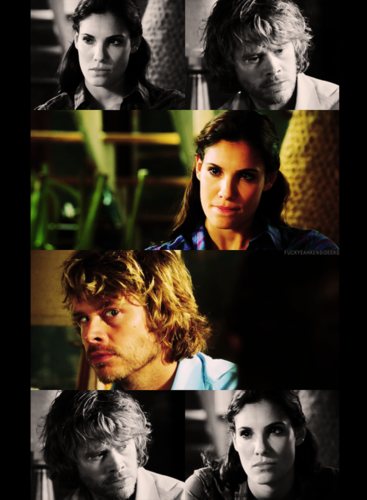 Eric Christan Olsen tweets future spoilers for Deeks.